First impressions are important in the corporate world and if your place of business is not sparkling clean your customers will not be impressed. Our company, Green Clean-HQ, provides professional, high quality Spartanburg, SC commercial office cleaning that our customers are delighted with. We use environmentally-friendly products that are effective in killing germs and we guarantee our work. We have many services available for commercial office cleaning, such as, janitorial services. These services can be customized to our clients’ needs and include emptying trash, dusting, restroom sanitation, and vacuuming, as well as, cleaning stairwells, entryways and elevators. We work with our customers to determine the frequency of service needed and can provide staff as often as necessary. 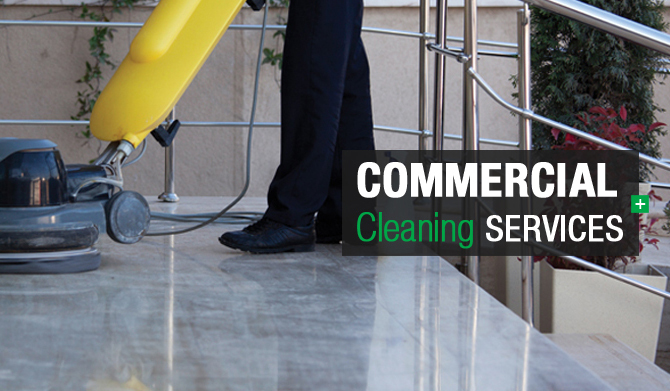 Carpet & Upholstery cleaning, floor care, and window washing are also within our realm of commercial office cleaning. We have three different types of carpet cleaning available and also floor care programs for a variety of floor-types. Clean floors and windows reflect well on your business! We are also experts in construction cleaning and can provide this service for building contractors, owners and managers. We will clean up each phase of a building project from the initial clean out to final detail cleaning and are also available for remodeling projects. In order to provide a safe environment our staff wear a uniform with an ID badge for easy identification. We implement a telephone timekeeping system so that we are have accurate work times and are also aware if an employee doesn't show up. Our supervisors also regularly inspect the work taking place. Specialising in cleaning commercial office buildings, car dealerships and banks of all sizes we make sure that we provide our customers with good quality cleaning. We have fast, reliable, appropriate responses to their needs' and create simple solutions. Contact us now for more information on our Spartanburg, SC commercial office cleaning.